I’m Strahinja Stepanovic, the Cropping Systems Extension Educator for Nebraska Extension in Perkins, Chase and Dundy Counties, stationed at Henry J. Stumpf International Wheat Center located one mile east of Grant. My objectives are: (1) to learn and understand your farming practices and your culture, (2) serve as a resource of unbiased and reliable research-based information, and most importantly (3) create a learning farming community that participates in generating knowledge that will be passed to our future generations. I grew up in mid-size city Sabac, Serbia (Europe) in a family of Agronomists that worked for big Ag-chemical company. While growing up in city, I proudly represented traditional Serbian folk culture as a member of folklore band in many Serbian villages and on big folklore festivals throughout the Europe. Through these high school and early college activities I fell in love with a simpler, more peaceful life that the country side offers. Despite the challenges that my father warned me I was going to face as an agronomist, I pursued BS and MS degrees in Agronomy, got married to a country girl and ultimately settled down with my family in a progressive farming community of SW Nebraska. 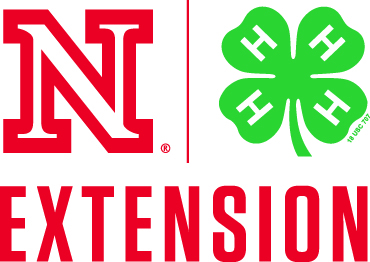 As a representative of Nebraska Extension, my primary mission is to serve people of Nebraska. Therefore, I hope that this blog will help you in making your farming operation more successful.